Roi's List is a mobile application created by investors, for investors. Whatever your preferred real estate investment strategy may be, we've all heard and know that your network determines your net worth. Expand your network and grow your power team with our network of professional investors. 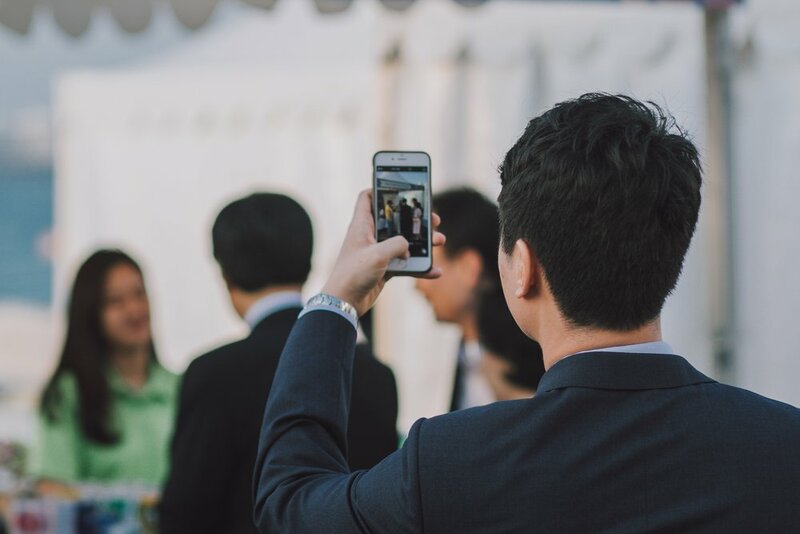 Simply download the app on your mobile phone, fill out your profile to tell other investors what you are looking for, which types of deals you do, and where your target market is, and start growing your network! Who is Roi's List for? Whether you are wholesaling a property, looking for your next rehab project, or looking to grow your power team, Roi's List will provide you with an instant black book of professionals in the industry looking to expand their networks. 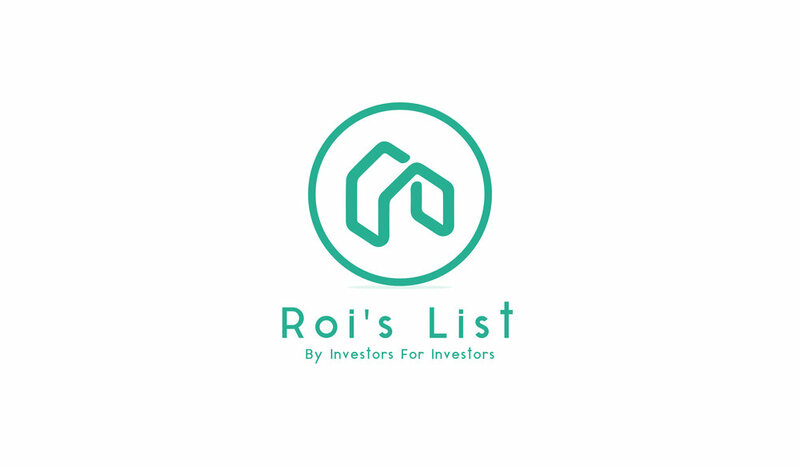 Roi's List was created by investors, for investors. We saw a need, and created a product to remedy it. Our goal is to create the ultimate real estate networking community, available instantly right from your pocket. Check out our curated content on the hottest trends in real estate investing, gain new insights into areas you aren't optimizing, or spend some time reading up on strategies you may not be implementing in your investing projects. We can all agree tech is moving forward more quickly than most of us can keep up with. Be on the cutting edge by adding our modern technology to your workflow. "The richest people in the world look for and build networks, everyone else looks for work." We're not saying REIA meetings are a waste of time... but often you spend money and time for little to no results. Streamline the process by accessing our instant network on your phone, wherever you are, whenever you want. We all have busy schedules- make the most of your time. Don't miss important updates and giveaways!